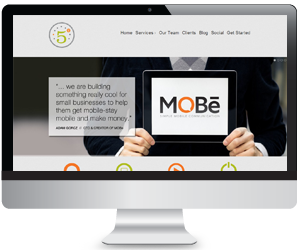 529 Mobile can design and develop a dynamic responsive website for your business. Responsive websites "respond" to the device you are viewing it on whether its a desktop computer, laptop, tablet or smartphone. 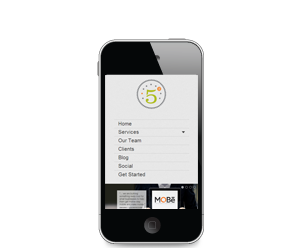 In today's mobile world, its important to have a mobile friendly website. Make your business available, 24-7. Always having information and purchasing capabilities readily available is crucial to your success. Customers expect it. 92% of internet consumers use search engines to conduct research on a company or product. Over 75% research a product online before a purchase, with 72% pushing through with the purchase. Mobile, tablet, or desktop. 529 Mobile has you covered across all devices. 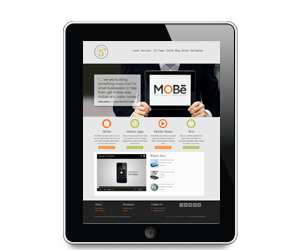 Using responsive design we enable your website to look great on any tablet. Websites that look great across all mobile devices.